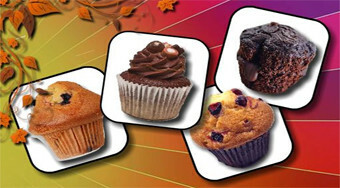 Do you like Muffins Memory Match? Share it with your friends. Play a popular cuckoo and look for a pair of the same photos with delicious muffins.